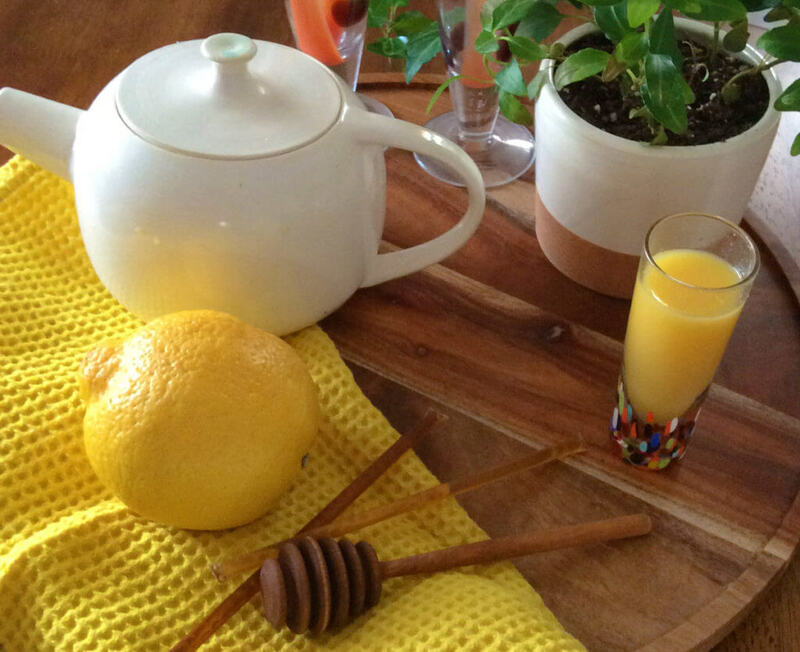 In my home, growing up, there were two remedies to treat a cold: sleep, and a hot toddy. Now, in my adulthood, I turn to a cozy, spiked hot tea for more than just the sniffles. A traditional hot toddy typically consists of a simply brewed black tea, lemon and honey, and an ounce or two of liquor. Today, we’re going beyond the traditional to explore how a new twist on an old favorite can make this one drink that’s perfect to serve and sip at any time! Though the origins of a hot toddy are unclear, it’s believed among many to have first been served with regularity in Scotland in the 1700s. Perfectly sensible, right? 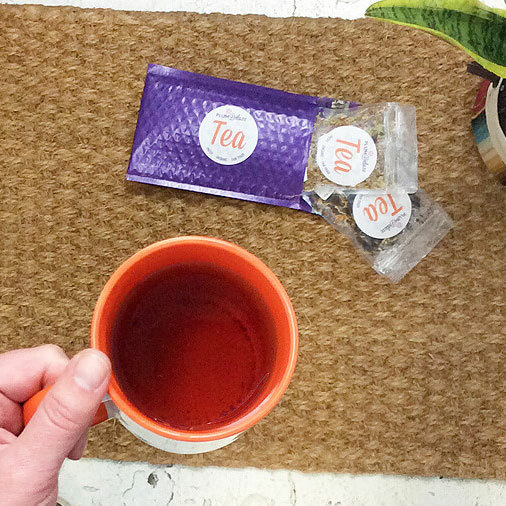 A chilly country known for its love of tea — the leap isn’t too far to make from there. 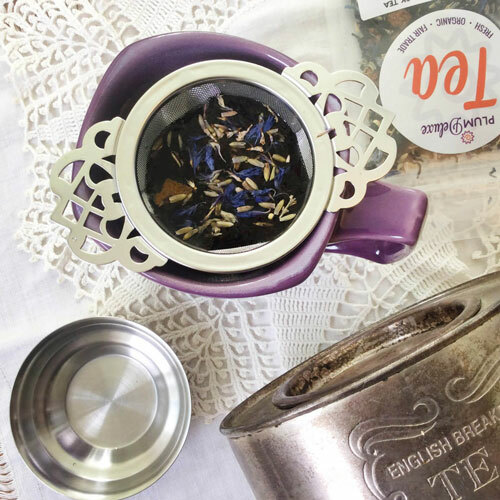 While that classic recipe for a spiked hot tea won’t steer you wrong, part of the fun of brewing up a cuppa is the art of making it your own. Read on to see how we’ve reinvented this classic favorite for a caffeine-free evening nightcap, the perfect accompaniment to a weekend brunch, and an afternoon tea party all-star. 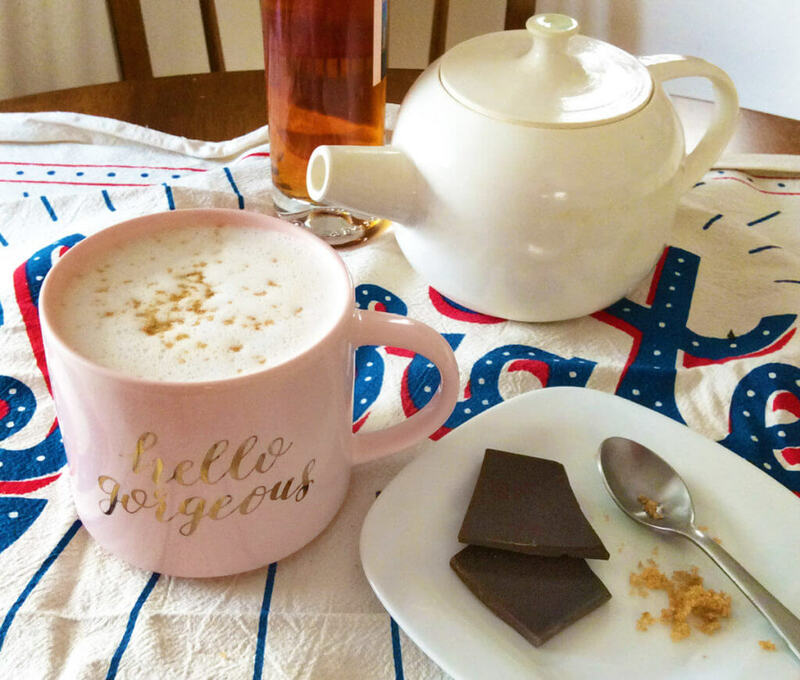 This particular cuppa is perfect for winding down at the end of a long day, or to provide a light nighttime comfort if you’re feeling under the weather. Pour tea into your cup, add in juice or extract, liquor, and honey. Stir, taste, and adjust sweetness to your liking. This twist on a traditional orange + champagne brunch drink is the perfect accompaniment to brunch in the chillier months. Pour tea into your cup, add in juice, liquor, and honey. Stir, taste, and adjust sweetness to your liking. 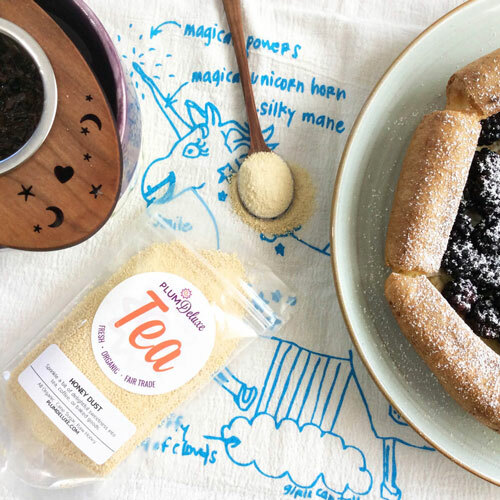 An afternoon tea party is the perfect place to try out new flavors and fun brewing techniques with your fellow tea lovers. This dessert-inspired blend is a bit nontraditional, but makes for a perfect treat to end your afternoon with friends! 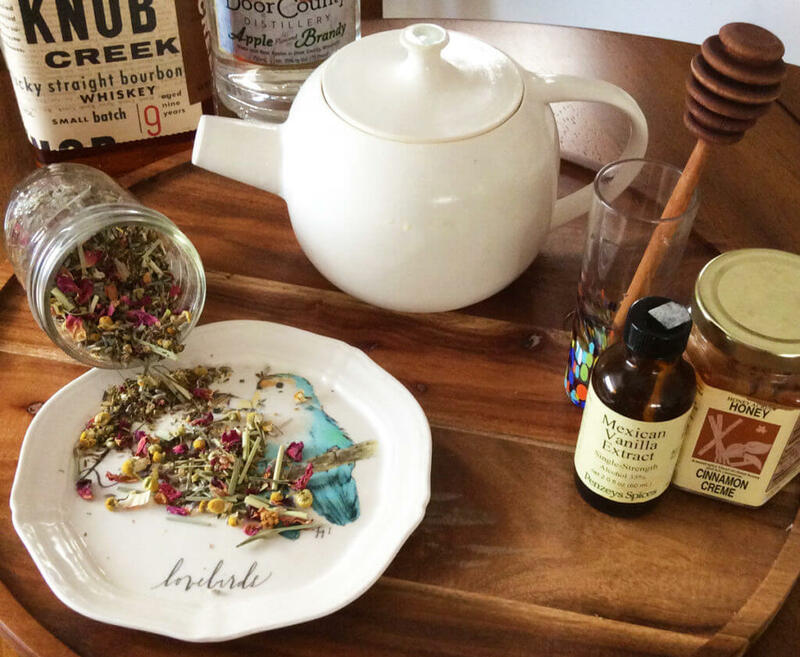 Mix your brewed tea with sweetener and liquor. Top with whipped cream if you like (and we recommend it!). Feeling inspired and ready to go beyond the recipe? 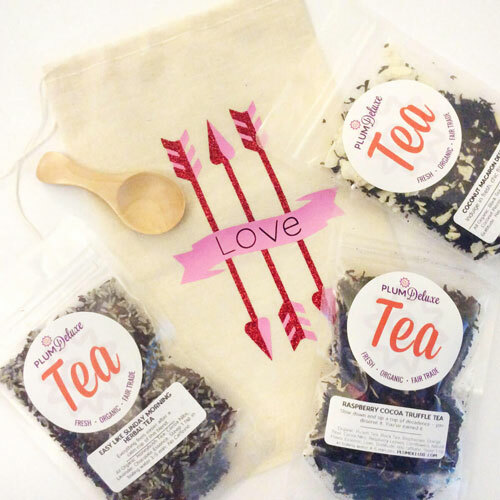 Here are some easy tips for flavor combinations that are sure to please as you stretch your creative tea-bartender muscles! 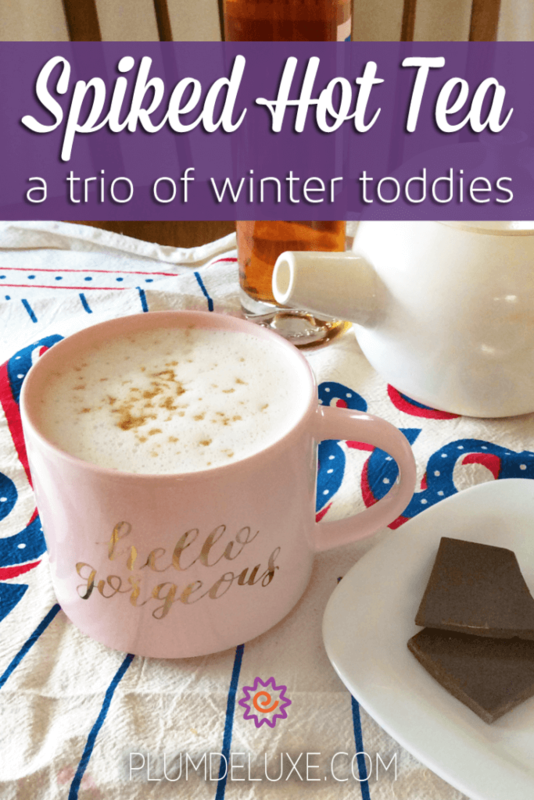 With these brews to keep you warm, there’s no doubt you’ll find a spiked hot tea blend that’s just right for you this winter.